Ep. 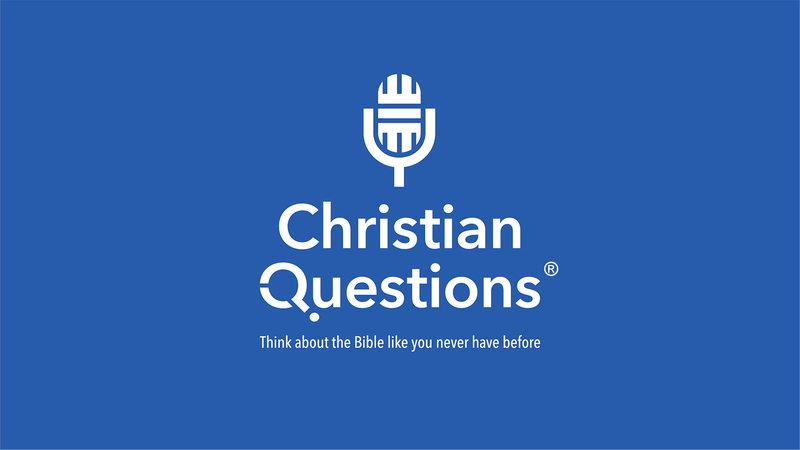 1042: How Does Faith Actually Work? Faith. It is awe inspiring in it transformative power, it is reassuring in its calming ability and it provides powerful contentment as we daily apply it. Faith is also one of the most misunderstood, misrepresented and maligned aspects in all Christianity. It is too easily confused with ignorant hope, and as a result, is easily dismissed by its detractors as a little fantasy in the limited minds of those who are believers. What is faith – really? How does it work? Is Christian faith the same as having trust in other people? Does it equate to the kind of trust you would have in a doctor or an attorney to act in your best interest? Are we given Christian faith as a gift or is it something that we have to develop?